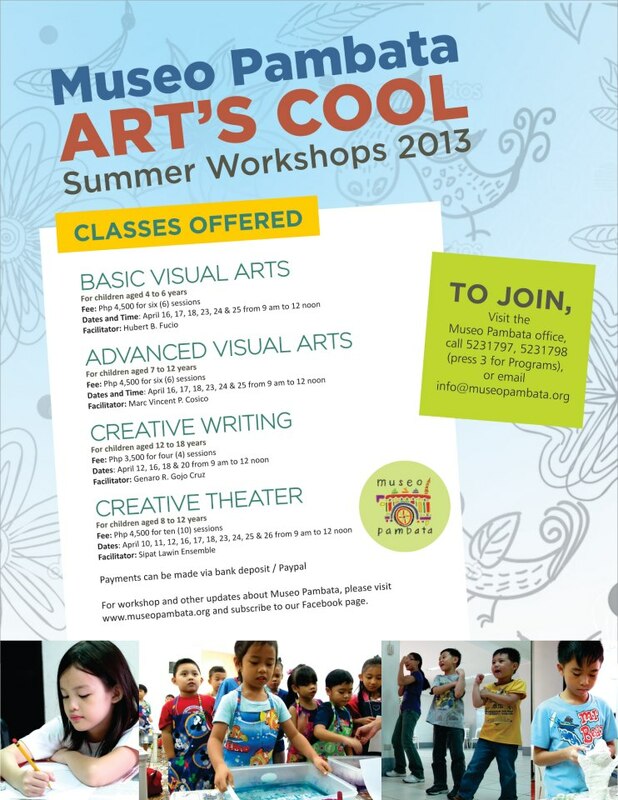 Spend your summer keeping cool by joining Museo Pambata's Art's Cool Summer Workshops! The museum is offering classes on Basic and Advanced Visual Arts, Creative Writing, and Creative Theater. 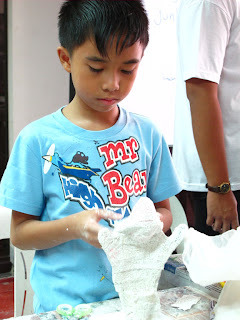 Art's Cool is Museo Pambata's summer workshop program for kids and teens, where one can develop their potentials in different fields of art while having fun. Participants can hone their craft as they are guided by Museo Pambata's team of expert facilitators. 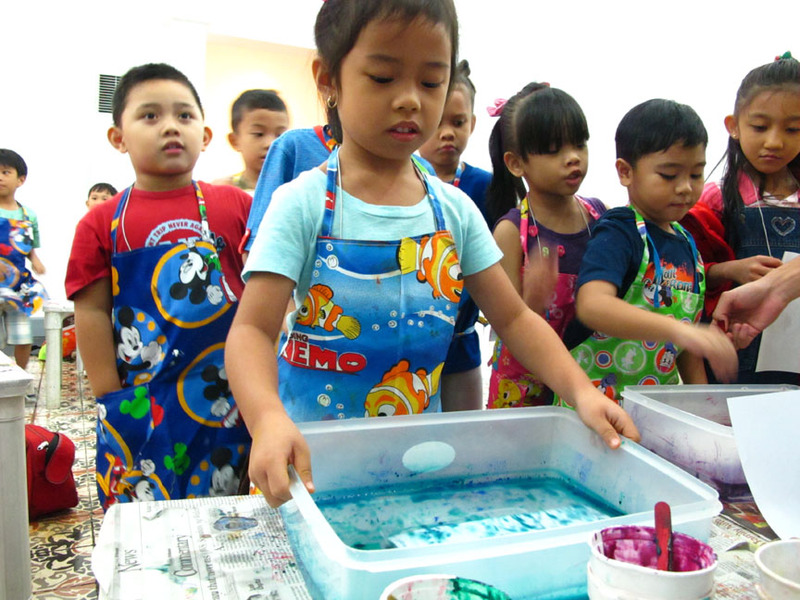 In the Basic Visual Arts class, kids 4-6 years old can have fun while learning about drawing, crafts, painting, and sculpture. The workshop will be facilitated by children’s book illustrator Hubert Fucio. Fee is P4,500 for six sessions. Kids can learn advanced painting, mixed media, as well as discover other forms of visual art through museum and gallery visits in the Advanced Visual Arts class for 7-12 year olds. This workshop will be facilitated by Marc Vincent Cosico, a teacher at the Philippine High School for the Arts. Fee is P4,500 for six sessions. Both Visual Arts teachers welcome former students. They will reassign different art activities for re-enrolled Art's Cool students. Fees are inclusive of materials. Both Visual Arts classes will start on April 16. Students can let their inner stage star shine in the Creative Theater workshops, giving them the opportunity to express themselves in singing and dancing while harnessing their potentials in the thespian arts. This workshop is offered to children who are between eight to 12 years. Stage actors from Sipat Lawin Ensemble will work as facilitators. Fee is P4,500 for 10 sessions. Classes will start on April 10. Children 12 to 18 years old can also learn how to write and publish their stories in the Creative Writing workshop. Genaro Gojo Cruz, a children’s book author and a Don Carlos Palanca Memorial Awards for Literature awardee, will be the facilitator. Fee is P3,500 for four sessions. Classes will start on April 12. Visit the Museo Pambata homepage (www.museopambata.org) for registration details. Contact the museum through email (info@museopambata.org) or landline (632) 523-1797 to 98, 536-0595 for further inquiries.